Achieving a consistent cash flow is the ultimate goal for the real estate investors’ ad it is fair on their part to expect it as an investment will be pointless without it, and they end up losing whatever they have. Though negative cash flow is not always bad, you need to plan well to salvage the property by that means. DC Fawcett discusses some of the strategies to avoid negative cash flows in real estate investing. 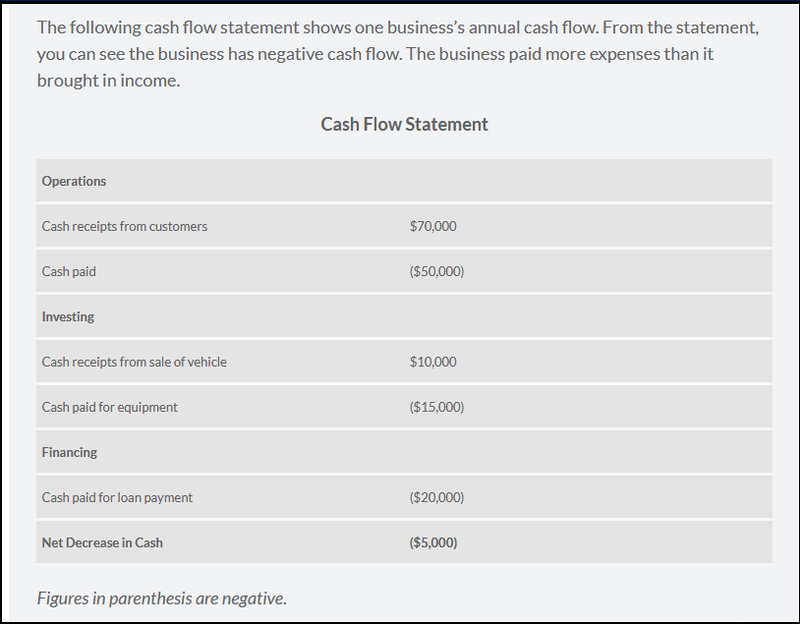 Negative cash flow is basically the excess of expenses over the property revenue. However, it does not always mean that negative cash flow is the red flag for the investors as many smart investors have ridden it out till the property value had appreciated. Purchasing the property with negative cash flow has been popular. Even the billionaires utilize the negative cash flow in order to avoid paying tax unnecessarily. However, you cannot blindly go for the negative cash flow. 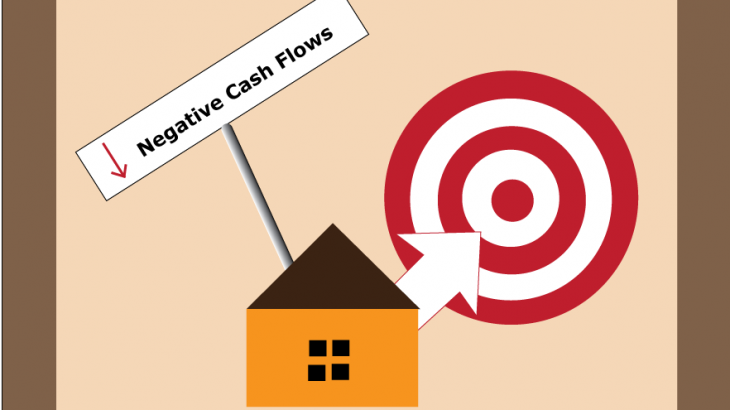 Here are the strategies to avoid negative cash flow in real estate investing. If traditional model of renting is not enough to work put your negative cash flow; you need to work on other alternatives to overcome it. If you have a big property, you can convert it from the run of a mill single family home to cozy desirable bed and breakfast. This is one f the options which you can go for. In this strategy, you allow the tenants to rent your house to other tenants which are helpful when they are struggling for mortgage approval. Rent to own generally takes 1 to 5 years in the short run. Tenants pay the amount according to the market rates. If your property is located near a hospital, business district or university, your short-term rental offers can turn the negative cash flow into positive ones and provide the service that you need the most in your area. A cash reserve comes handy when you are handling long-term investments. 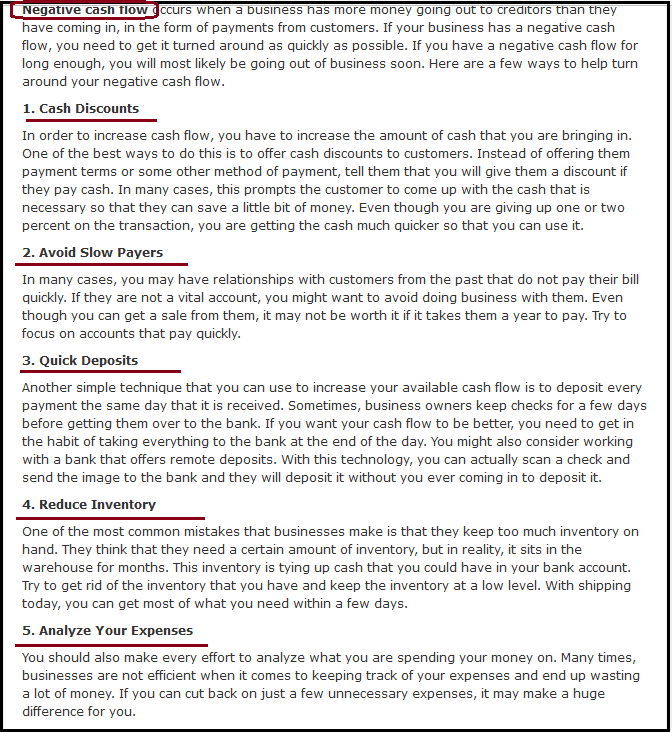 If you don’t have sufficient reserves, that will automatically lead to negative cash flow. This is the mistake that most of the investors make. When you have a good positive cash flow, utilize them in the best possible way such that you never go out of pocket. Most of the investors utilize them in on new items or on the vacation. Very few of them keep them for the future. You need to be among the few to store the positive cash. Real Estate Investment has been “The thing” in people’s mind. When they think about making big money as the demand for real estate? is ever present as people need properties for various reasons. But in most cases real estate investments are heavily re-sellable and with it comes a lot of economic advantages. The motivation behind is very clear, which is to become rich and/or to have stable source of income. But this is also a market which is as risky as it gets as it deals with people and their hard earned money. When those two are clubbed together? a lot can go wrong. 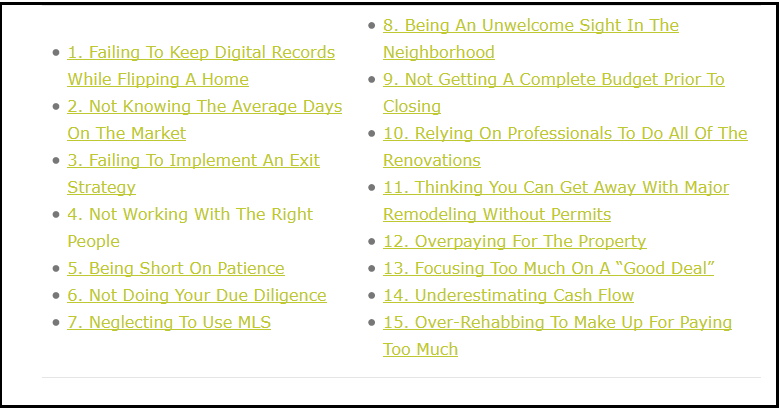 If things aren’t done right and in that light here’s a review from Dc Fawcett VREIC most common real estate mistakes. People make when it comes to real estate investments and to avoid them. Real Estate Investments and Sales is a discipline like every other profession and getting into it. Without proper guidance and research can spell doom to you and your family. Thus it is always recommended to gain as much knowledge as you can about real estate investments and sales. Try attending seminars or reading books or even going through online crash courses (There’s plenty of them including one from DC Fawcett Real Estate Investing Advice as well) and then start breaking eggs!. Real Estate Investment is a costly affair but most of them times it’s also an emotion driven activity. By letting your emotions cloud your judgement you might not actually. Put your best efforts in negotiating a proper deal which leads to loss or even trickery. Constantly ask yourself with questions like – Will it provide the kind of returns that you expect? Will this location attract tenants? Will it have more re-sale value?. Always go with logical reasoning rather than going with what appeals to you and your family’s lifestyle and preferences. Because at the end of the day it is a business not a home affair. Many times people commit this “sin” of buying a property without actually seeing and checking it. Thoroughly in person, which in most cases leads to people investing in the wrong property. Prospective investors have to be cautious as the ads and agents might not reveal every nitty-gritty detail of the deal. It is always advised to check everything in person multiple times and here at DC Fawcett Real Estate Investments that’s one of the biggest advice that we give to our clients. Don’t take everything that you read or hear as a fact, there are many faulty ads out there that you need to be aware of! But how do you identify them? Well just by following this old adage of “If it’s too good to be true, it probably is” or by hiring an experienced agent/agency. Real Estate business is a puzzle with its own set of hurdles and it’s always advised to hire an agent. who can help you out with all the procedures? involved and to deal with things that you don’t know how to, because let’s face it. If you are not a real estate agent yourself then there’s a lot that you don’t know about this field just like how you might know how to do a cardiac surgery if you aren’t a cardiac surgeon so always hire an agent but the right agent that you need for your requirements. 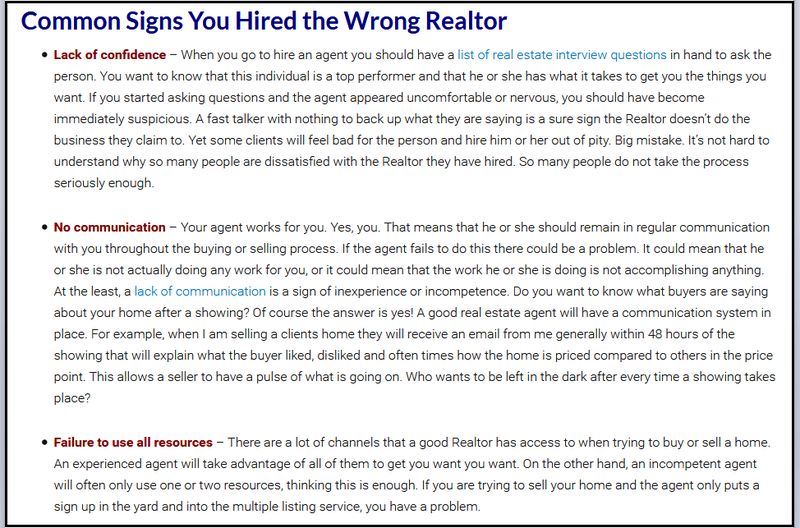 But how to pick the right agent? Well you can either go by their reputation or if he/she is a newcomer treat your first meeting with them as an interview. Because at the end of the day they are going to work for you!. Individual state laws and real estate regulations control the use of earnest money in day-to-day real estate transactions. Those who are involved in real estate transactions need to know the state rules very well regarding the earnest money. Especially the failed transaction with dispute. DC Fawcett is well known in the real estate market. He can tell you about real estate earnest money. 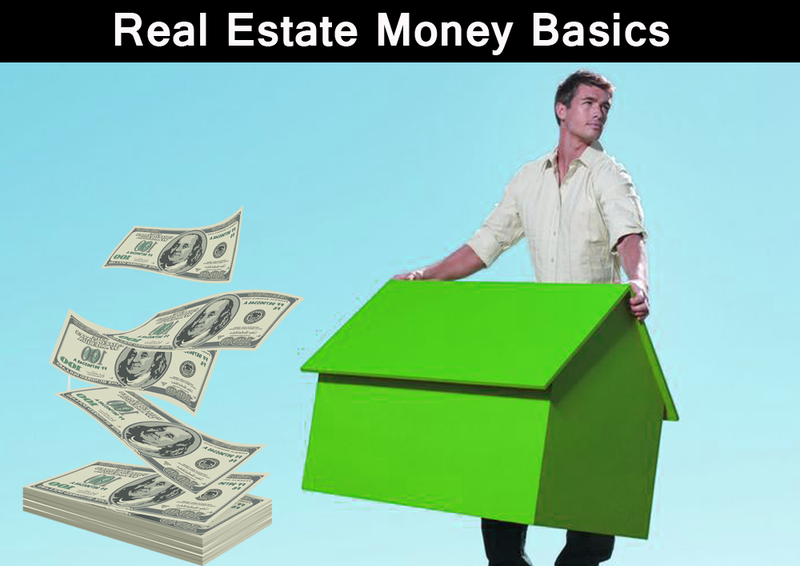 Here are the facts about real estate earnest money. Earnest money is a deposit that the buyer makes to the seller, thereby gaining the seller’s trust in a transaction. It is very often used in real estate transactions and allows the buyer to take extra time while seeking finance. For both, buyer and the seller hold the earnest money in a trust or escrow account. The escrow account shows the seller about buyer’s genuine interest in buying the property. Once the transaction gets through, it is treated as a down payment. If the transaction falls through, the buyer may not be able to claim for the deposit. However, the seller cancels the deal. The buyer will get back the deposit amount. If the buyer is unable to purchase the property as per the agreement. The third party like real estate agent or the title company holds the money. Till it is closed where it is applied to the cost price. In some states, the seller is entitled to keep the earnest money on breach of contract. The seller can also force the buyer to purchase the property if the latter checks the box. When the buyer and the seller enter the contract, the earnest money deposit will set the offer for you among other applicants. VA loan process approves the loan. If the buyer issues the check as earnest money check, it means that he/she is a genuine buyer. It helps the seller to get the attention they are worth. A solid contract between both the parties supplemented with earnest deposit. Shows that both the parties have the resources and interest to sign the deal. If the buyer builds up a good relationship with the seller by means of showing good will, with sufficient deposit, they will be in a good position to negotiate more favorable terms. Buyers will lose their earnest money if they falter on a real estate transaction. It gives a financial guarantee to the seller that the buyer will not withdraw from the contract without any genuine reason. The earnest money differs depending on the area you live. To determine the local customs of the state, the best thing is to converse with an experienced real estate agent and negotiate with them. The price on the particular property depends on the market competitiveness and other market oriented factors. Escrow money works out only if the buyer and the seller are authentic. If the house cannot pass the inspection, the buyer can walk out of the contract with the refund. This is a disadvantage to the seller. 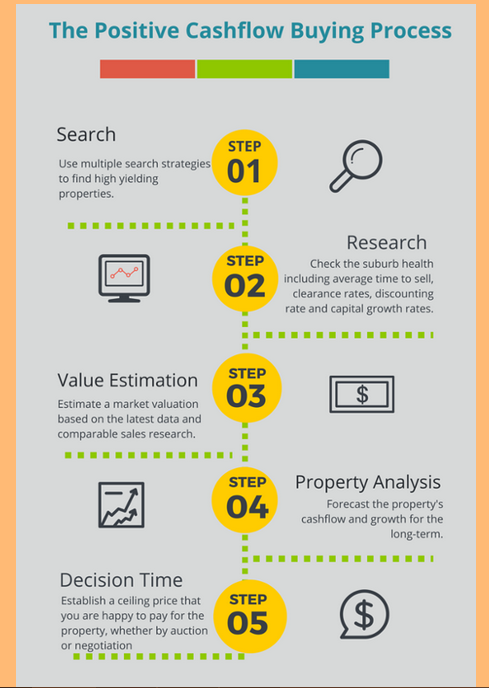 When you invest in real estate properties, you need to know the method for calculating the property value when you are buying them. You can calculate the capitalization rate only when you use the property’s net operating income and recently sold prices. Dc Fawcett VREIC gives you the guidelines about the net operating income in real estate. 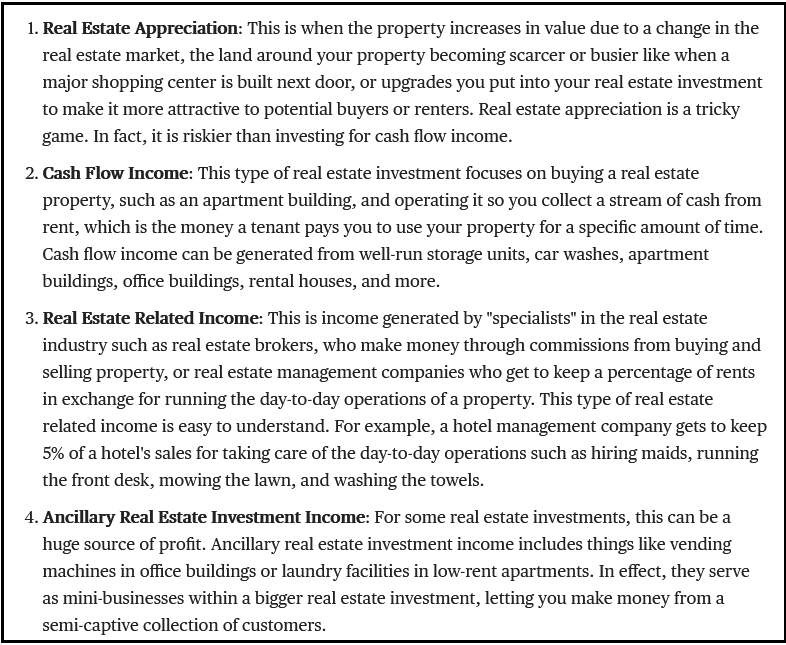 It is a calculation that is used to analyze real estate investments which generate income. It is the result of the property revenue minus all the expenses incurred. In other words, it is gross operating income minus operating expenses. Apart from rent, you can also get income from parking and laundry machines. Operating expenses are the expenses that are needed to run and maintain the building or the property on its grounds. Insurance, property management fees, utilities, property taxes, repairs, and janitorial fees are these expenses. NOI is the operating income before tax. Principal, interest payment on loans, capital expenditure, depreciation, and amortization are not included in it. Net operating income is positive when gross operating income is more than operating expenses. It is negative the other way round. NOI can either be on the basis of historical financial statement data or projected financial statement data for the future. 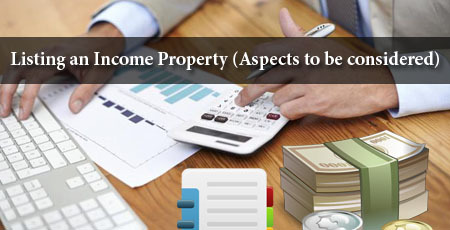 It measures the capacity of the property to generate income from the income stream operation. The difference between cash flow before tax and net operating income is that former is calculated on a typical real estate proforma and the latter excludes any financing or tax costs that the owner incurs. In other words, it is unique to the property more than the investor. Potential Rental income – Is the sum of all rents under the terms of each lease with an assumption that your property has been rented out and it is occupied. If it isn’t fully occupied, then a market-based rent is taken to consideration on lease rates and the terms of comparable properties. Vacancy and credit losses – It is the income lost from the tenants who have either vacated the property or have defaulted by non-payment of rent or lease. For the purpose to calculate NOI, the vacancy factor is calculated on the basis of current lease expirations as well as the market is driven figures with the help of comparable property vacancies. 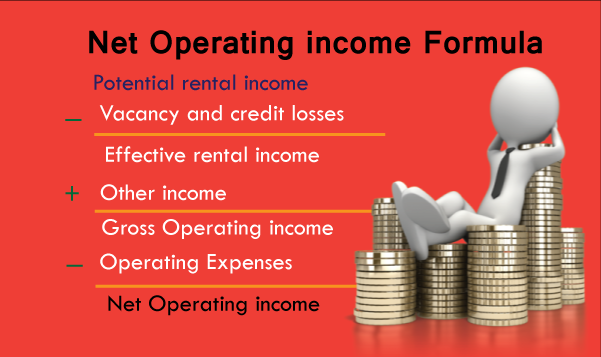 Effective rental income – The outcome of this is the result of potential rental income minus vacancy and credit losses. This is the income that the owner can expect to collect which is reasonable. Other income – This is the income the owner gets other than the rental income. They can get the income through billboard/signage, parking, laundry, vending etc. Gross operating income – it is the result of effective rental income plus other income that is generated from the property. Operating expenses – It includes all the expenses like property taxes, insurance, management fees, repairs and maintenance, utilities, and other expenses. Net operating income – It is the result of deducting operating expenses from gross operating income. 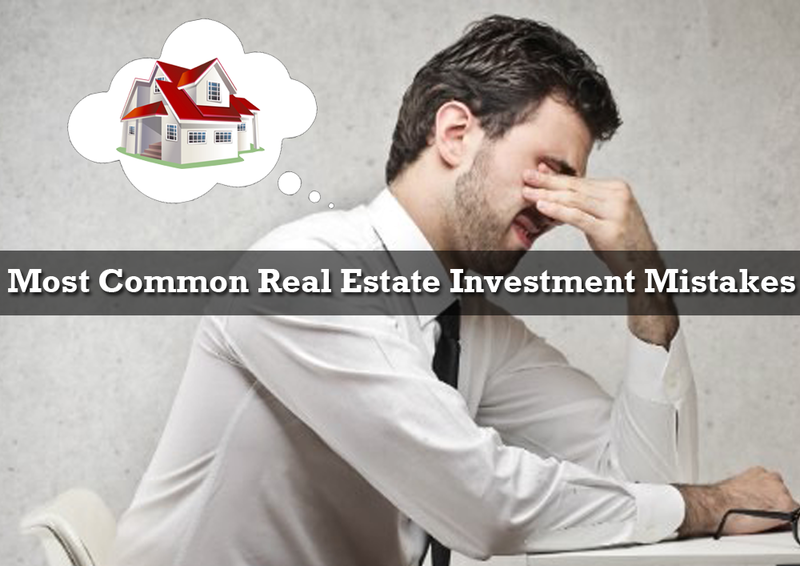 Investment in an income property is no easy job. It requires lot of time, dedication, to achieve success in this deal. With the greater variations of stock market the public are more attracted towards making investment in real estate. You can earn a lot of profit through rentals and getting the appropriate rental property requires you to do the necessary homework diligently. DC Fawcett says that You have to have an appropriate investment plan before getting deep into the process. You would have contemplated on listing your income property for the purpose of selling it off. In this process, your investment portfolio will not have it. Here then, you have to ensure its overall performance since possessing the property. You can ask questions including whether the tenants don’t default their payments etc. When you sell off the property you will be making profit. Here then you should be ready to expend money on capital gains tax on this specific profit. The taxes will have an effect on your profit. However you will be provided with some other alternatives for the deferring of the taxes. Here the income from the sale will not go to your bank account. On the contrary it will set aside as an escrow. In the meantime you would be scouting for different investment properties. You may be having your tenants living in the property. 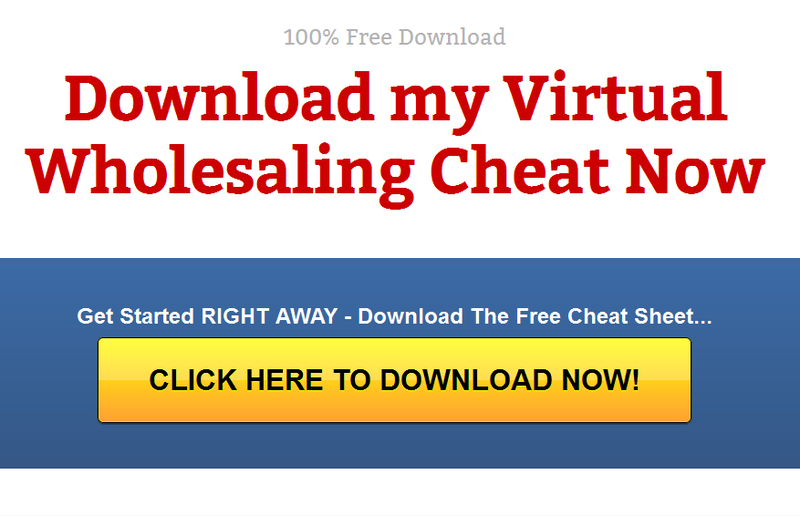 Here then you can carry out with the sale in few other methods. Once the term of lease expires you can implement the sale, given that the tenant goes out. It’s prudent to carry off the listing process when the tenant is residing in the property. You will be listing a residential property but listing an investment property has different scope. Primarily the audience is not the same for these both. So the key is to do a market research and market it appropriately. Come to a conclusion as to the right method to reach the potential buyer and in the process you can obtain the highest bid. There will be a marketing description that is needed for your income property. So while advertising it can encompass gross annual rents, nature of zoning etc. 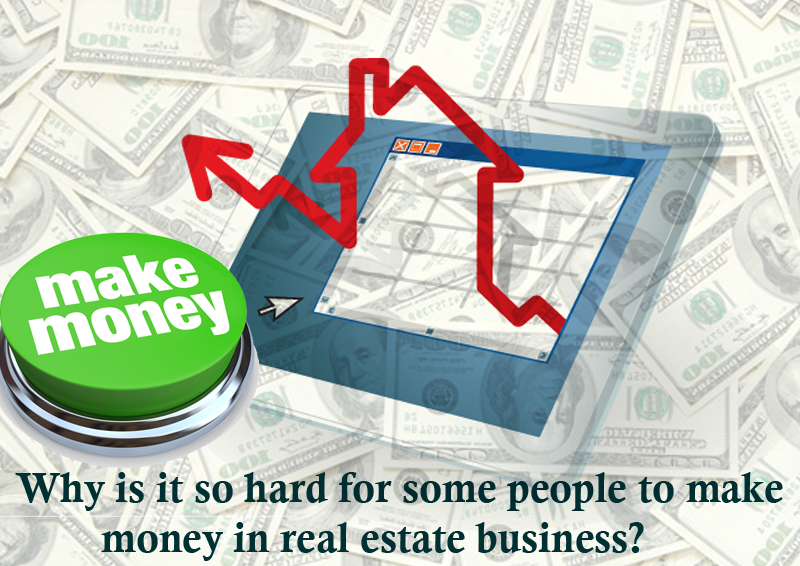 You should analyze all the advantages and disadvantages of selling your income property. This you should do after deciding on whether it is a good choice to sell. Later you can consult a real estate agent who is experienced in the real estate industry and who has worked with selling large number of investment properties. The real estate agent should be a legitimate one and your association will obtain the best price in the market. With the right mindset and tactics you can market your investment property in an efficient manner. You will be getting a profit out of this and you can channel it into your subsequent financially efficient investment. DC Fawcett is the creator of Virtual Real Estate Investing Club. There are many ways to avoid or overcome negative cash flows which when mentioned will bore the readers. DC Fawcett Real Estate, Dc Fawcett Real Estate Reviews, Dc Fawcett Reviews, Dc Fawcett Reviews, Virtual real Estate investment Dc Fawcett Real Estate Strategies, Dc Fawcett Real estate tips, Negative Cash Flows In Real Estate Investing. permalink. Your post is really awesome. I read your post it’s very important and informative for the realtors to Know about Negative cash flow because your best costumer are there. Your post really awesome.